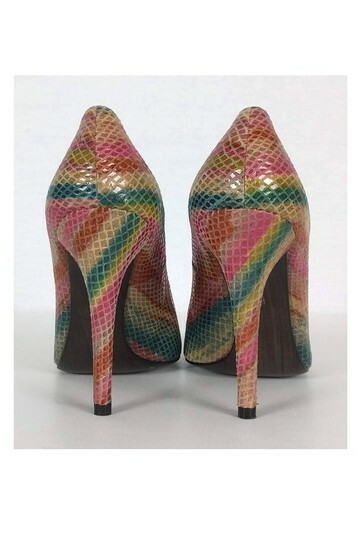 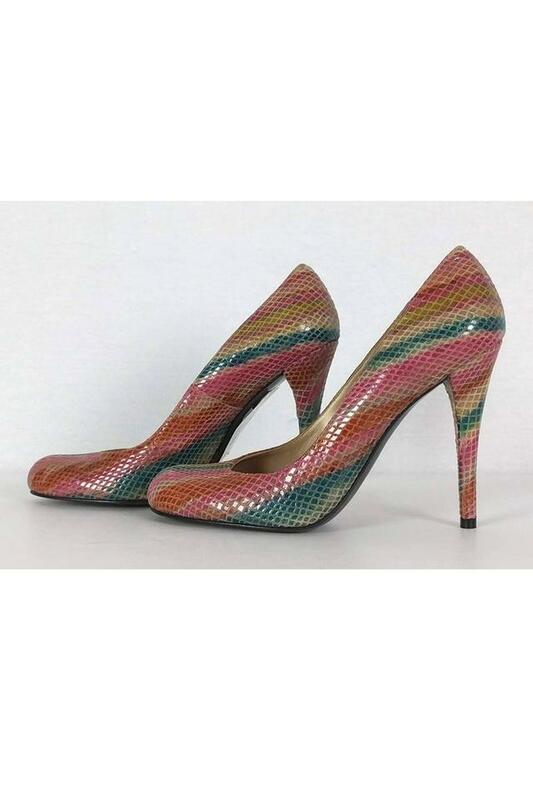 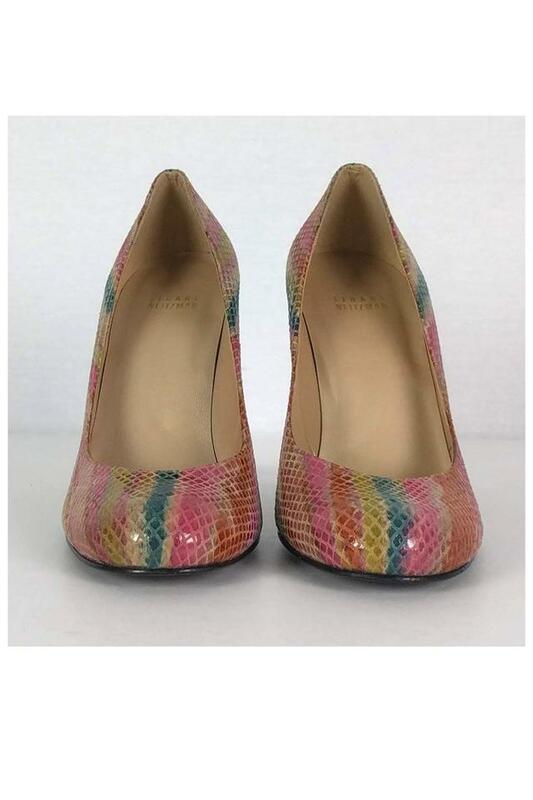 Make a statement when you step into any room with these fabulous pumps. 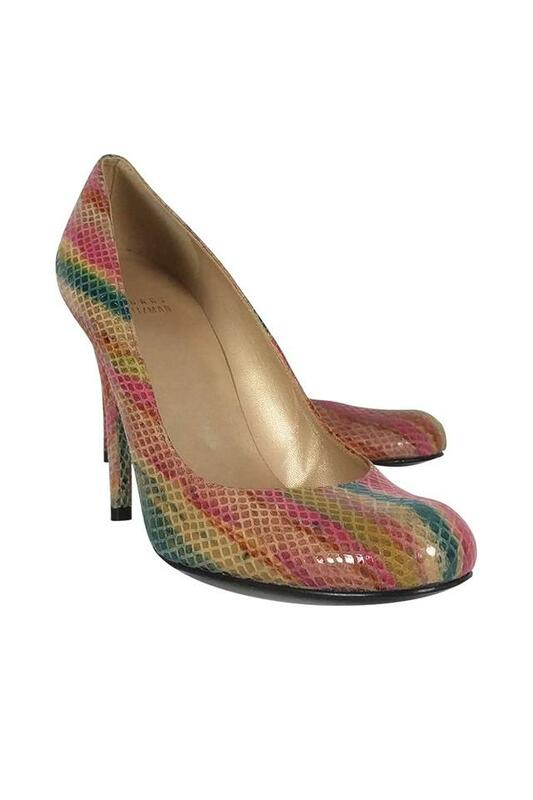 Designed in a timeless design that includes thin stiletto heels and a rounded toe. These pumps are an essential pair for day or night.